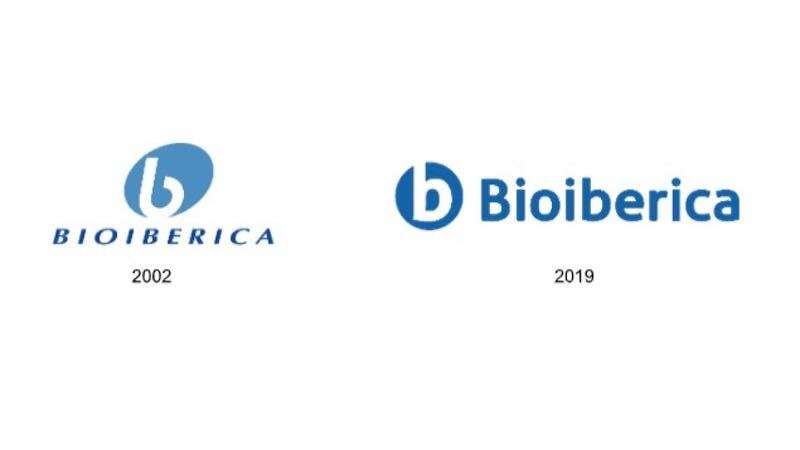 Bioiberica has updated its identity for 2019 in order to modernise the company's image. The change is the result of the company's strategic plan for upcoming years, where it will focus solely on the Life Science sector. Its new tagline reflects these changes: “Taking life science further”, seeking to help a sector which works to improve global health move forward. 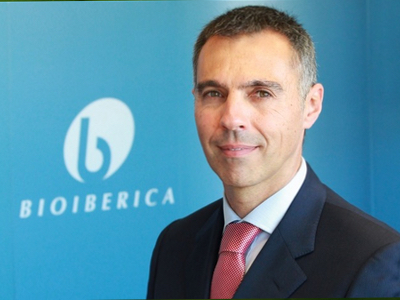 Since 1975, Bioiberica has consolidated its position as an international leader in joint health, thanks to a constant dedication to science and technology. 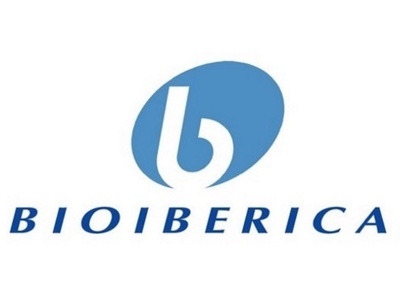 Vertically integrated, from the active ingredient to the finished product, Bioiberica places all its medical, scientific and marketing knowledge at the client’s disposal to develop an innovative line of joint care and dermatological products. Mobilee® is a natural ingredient with high concentration of hyaluronic acid (60-75 %) other polysaccharides (>10%) and collagen (>5%). 6 pre-clinical studies and 5 randomized clinical trials supports its efficacy reducing joint discomfort and increasing muscle strength. Thanks to its low dose (40-80 mg), it is very easy to formulate. Watch the video: What is Mobilee®? b-2Cool® is a natural ingredient supplying native type II collagen. Thanks to its native form, orally taken b-2Cool works through an immune-mediated mechanism of action called ORAL TOLERANCE, that modulates the immune response against endogenous type II collagen. It allows b-2Cool® to reduce cartilage degradation and joint inflammation, thus improving joint pain and function. 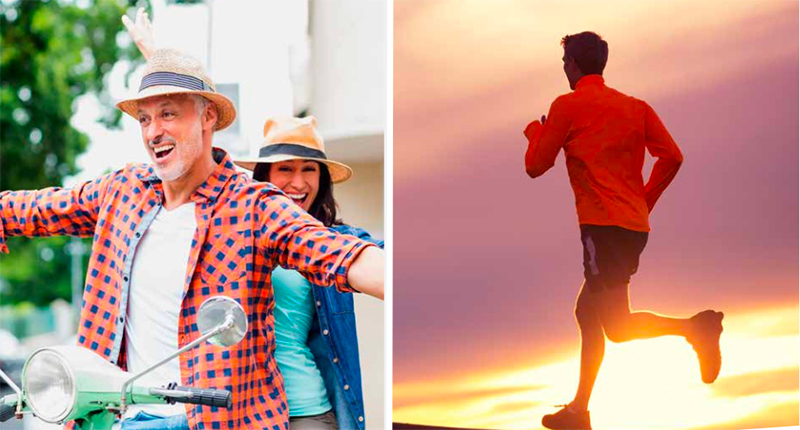 Tendofit® is a proprietary complex with a unique formula especially designed for tendon health and recovery. More that 6 scientific studies support its effectiveness. 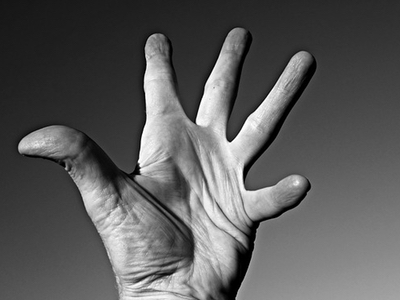 CS b-Bioactive® is #1 researched chondroitin. 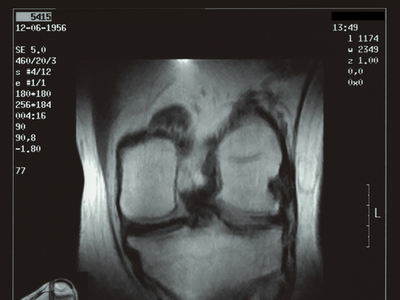 Its efficacy has been tested in +20 clinical studies and +5,000 patients. CS b-Bioactive® has demonstrated to be better absorbed and have higher biological effects compared to other chondroitins. It is manufactured to the highest pharmaceutical standards, being the reference standard of EP & USP. 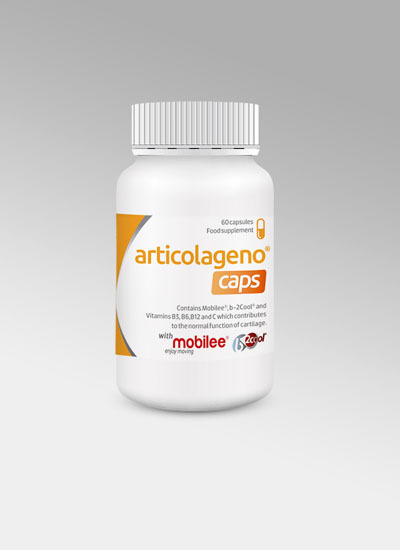 Acti-Joint® is a proprietary formula that has demonstrated a superior effect compared to the standard combination Glucosamine 1,500 mg. - Chondroitin 1,200 mg.
Palbio® is a cartilage complex containing chondroitin sulfate, hydrolyzed collagen and tricalcium phosphate, specially formulated to supply the main components of the joint in directly related nutritional values. The unique, carefully studied composition of Palbio nourishes the joint and improves its metabolism.